So I'm off on a spontaneous trip to Vancouver for a few days to join in on the Olympic festivities... I'm so excited! 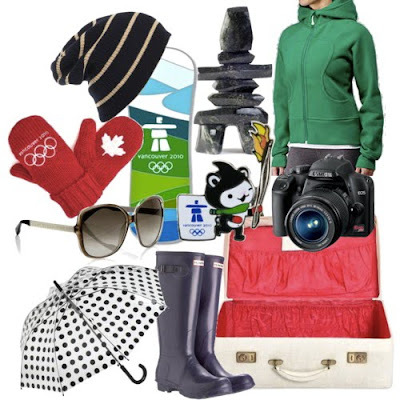 Warmer weather, cherry blossoms and sea-to-sky here I come!